Welcome to Sand Springs and to a new school year! The excitement of things to come at this time of year is exhilarating and refreshing. We have a fantastic community and it is evident we deeply value our city, our schools, each other, and our children. Our community is a partnership between people who are interested in improving and making Sand Springs the best that it can be. As a school district, we share these values. We are committed to creating an environment that is safe for students and highly conducive to learning. Our children are the most important investment for our future and we will be determined to guide them to achieve to their greatest potential - EVERY student. We have some exciting things to report to the community this year. The district is very proud of the academic success of our students. During 2017-2018, three students from Charles Page High School (CPHS) were recognized as National Merit Finalists. One of those students was also recognized a one of only 100 statewide Oklahoma Academic “All-Staters.” In addition to our highly respected athletic and co-curricular programs, CPHS offers a variety of opportunities for students to enjoy success. Next year, CPHS will be adding another unique program through our partnership with Tulsa Technology Center. The new Interior Design program will be in addition to the highly successful Manufacturing Program the school added in 2017-2018. This new program will offer students exposure to design and drafting skills that they may use later in careers as interior designers, architects, or project managers. Charles Page will also continue to offer a Bio-Medical course through a grant from the Sand Springs Education Foundation and other local partners. This course will incorporate curriculum from Project Lead the Way (PLTW), an organization that provides transformational learning experiences for K-12 students across the United States. All of our elementary sites and Clyde Boyd Middle School are utilizing pieces of the PLTW curriculum making the extension into Charles Page High School an exciting endeavor and a coup for our Sandite students. At CBMS and CNGC, we have increased the number of STEM electives and have opened opportunities for students to investigate their personal interests and strengths when contemplating their career pathways. Our team at CPHS has done a fantastic job of creating mechanisms by which students can design their own “best path” into adulthood. With AP coursework, CTE electives, concurrent enrollment through our partnership with TTC, and Tulsa Technology Center options, our students have an array of choices for learning. Our goal is to fully prepare our students for life after secondary school while creating a school experience they will remember for years to come. Our administrative team, teachers, and staff are the best around. I am inspired every single day by their “all in” commitment to our students and community. A team consisting of administrators, teachers, students, parents, and community members completed a Continuous Strategic Improvement Project during the 2016-17 school year. A comprehension district plan was developed through that process and positive changes are already evident, including the implementation of a 1:1 technology initiative at the Ninth Grade Center next year. 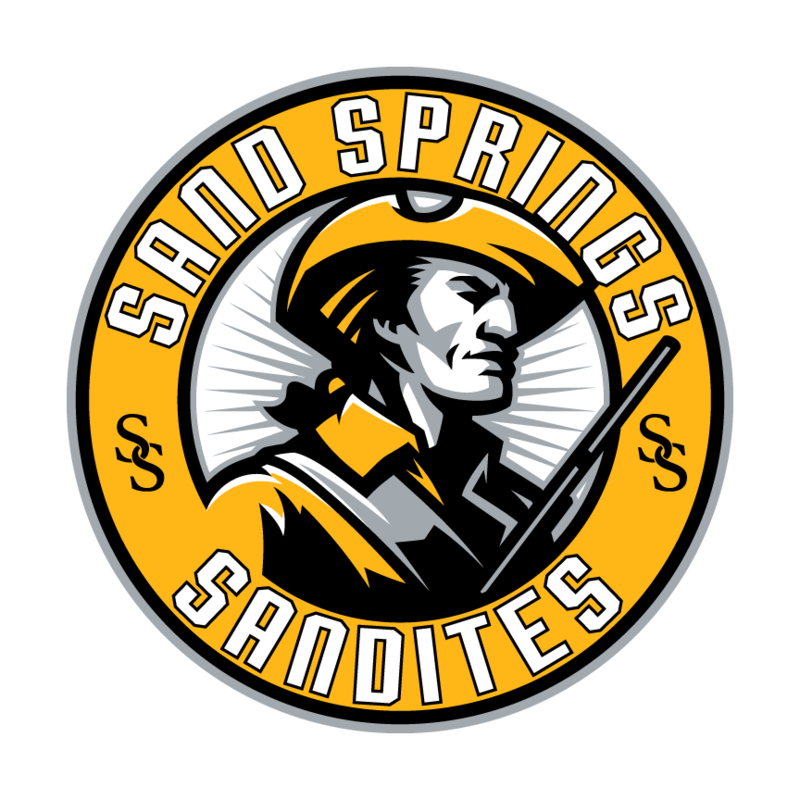 We greatly appreciate the support of our Sandite community as evidenced by the large passage rate of recent school bond issues. It is evident that our school district is a source of pride for our community. What a great time to be a Sandite!